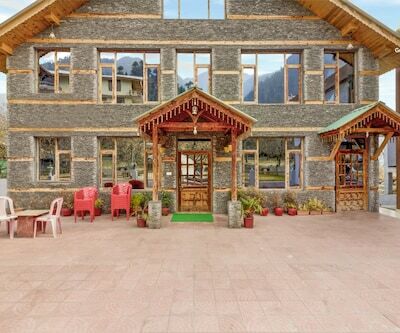 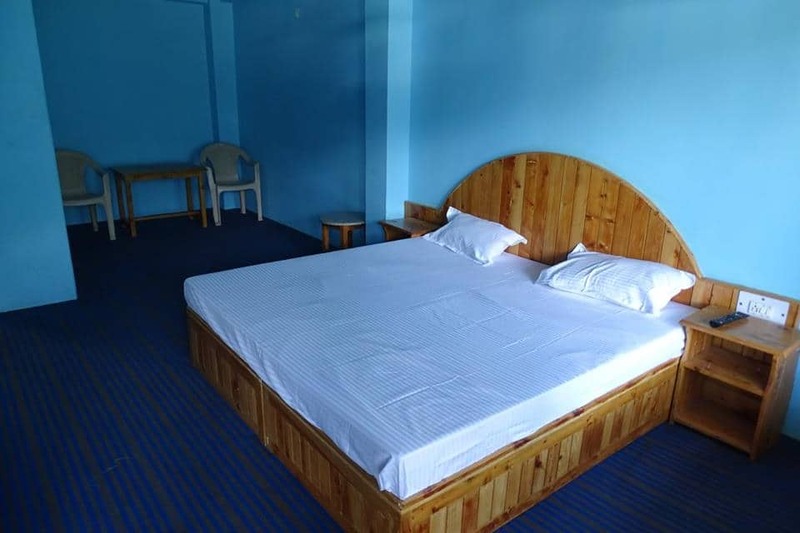 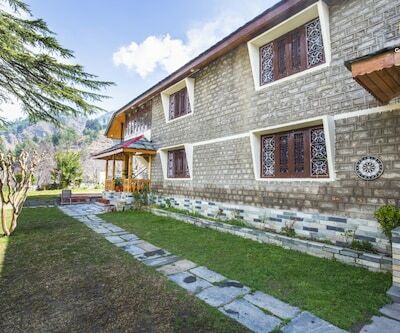 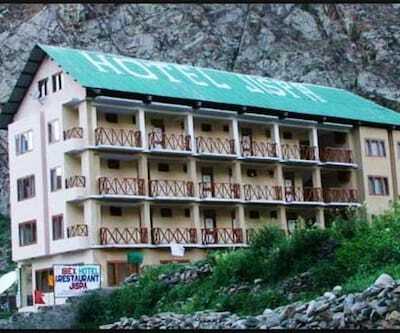 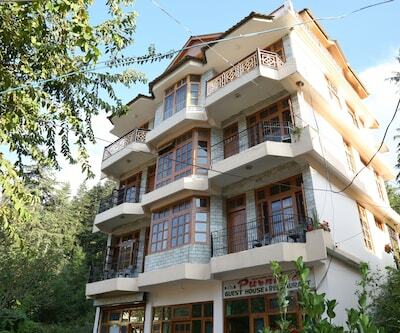 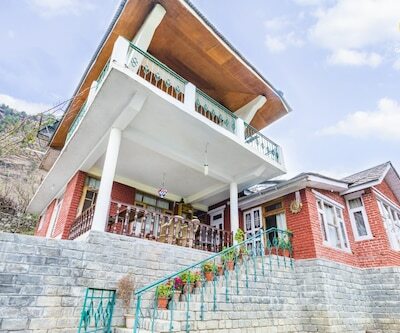 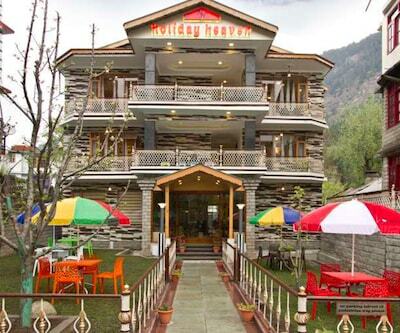 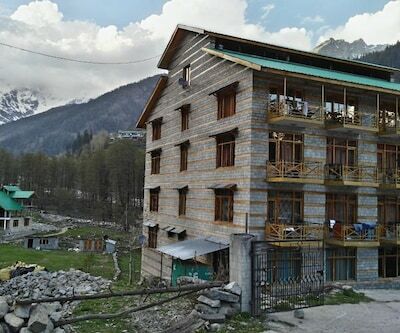 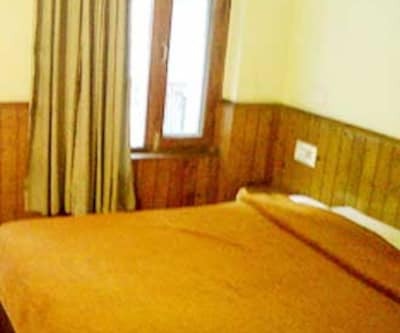 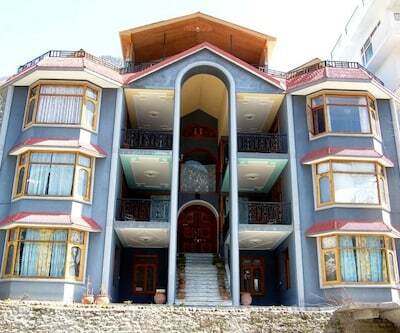 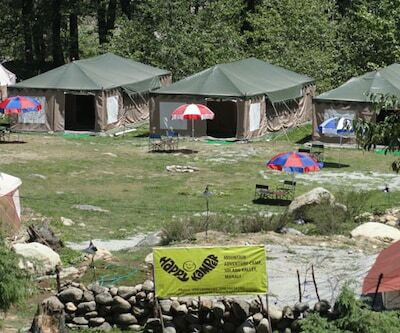 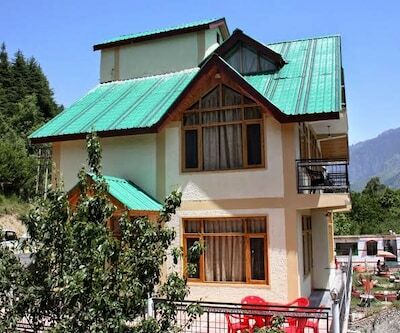 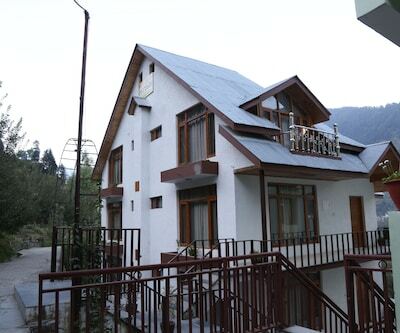 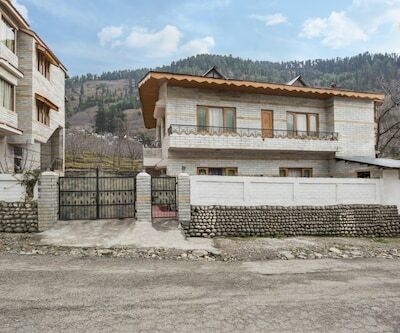 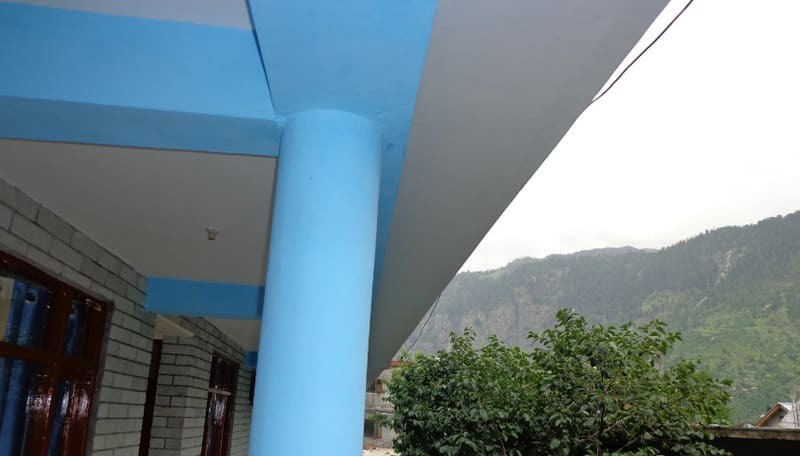 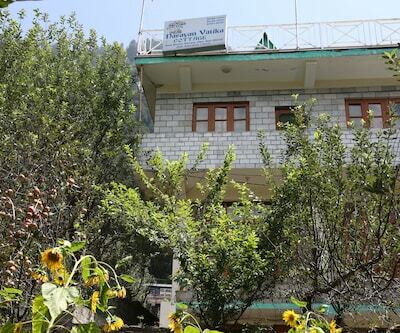 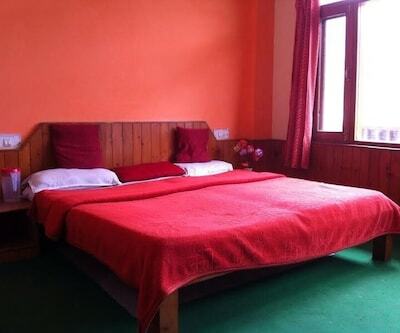 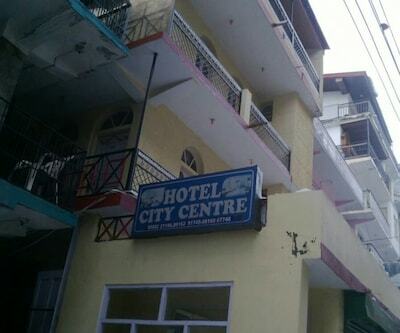 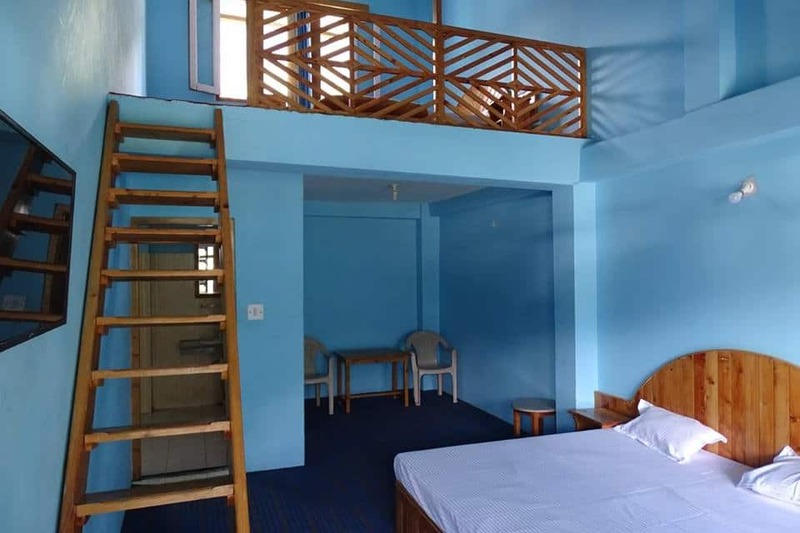 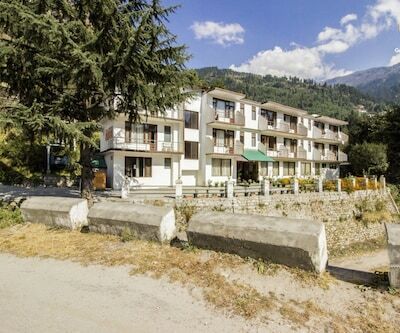 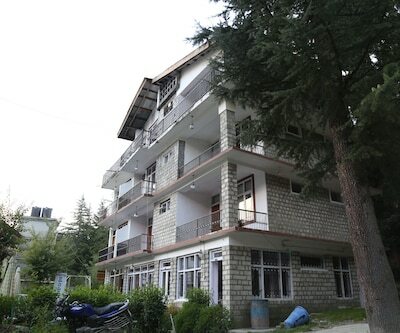 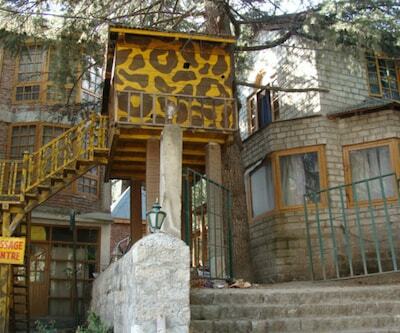 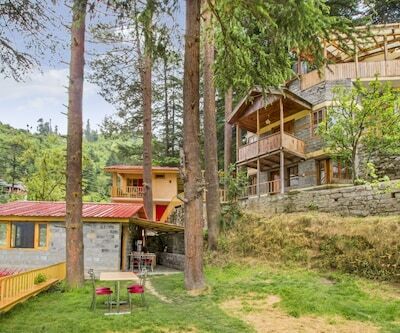 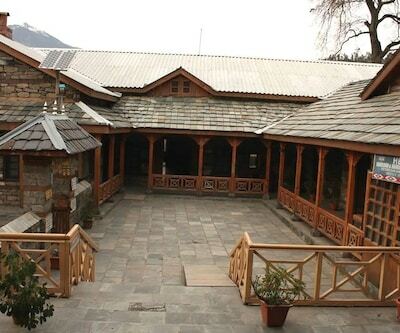 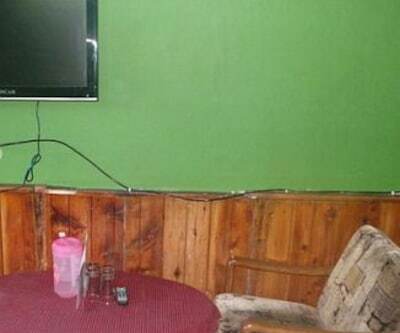 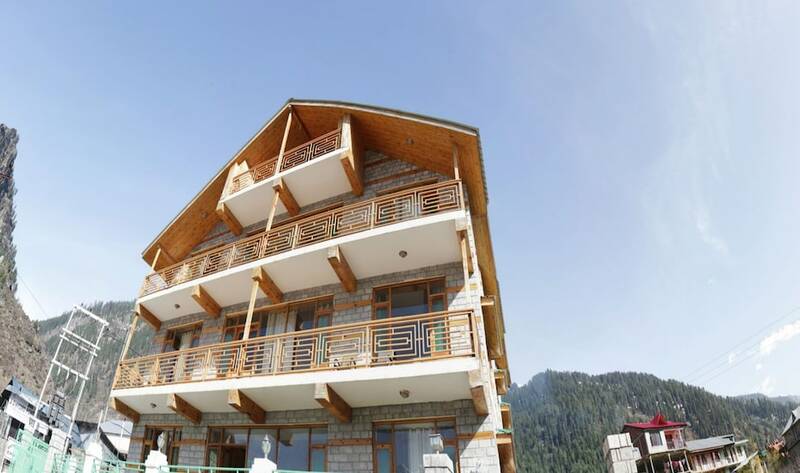 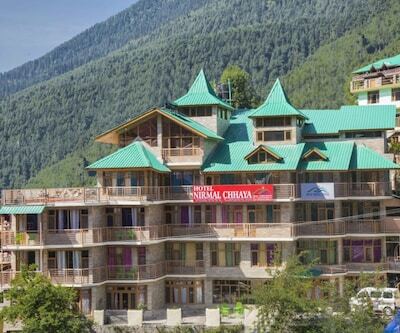 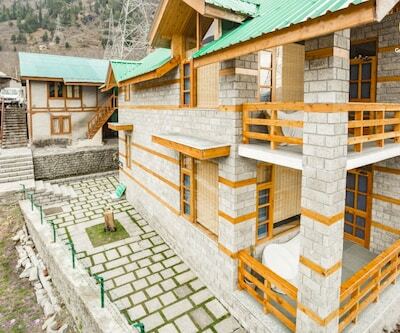 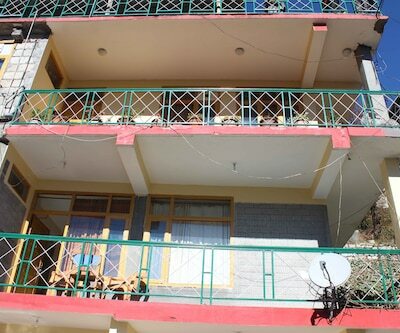 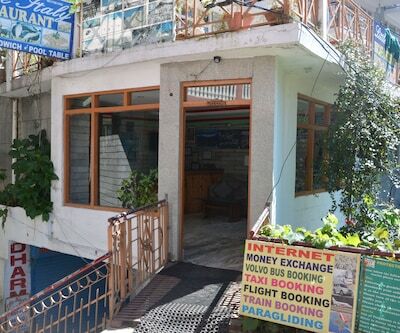 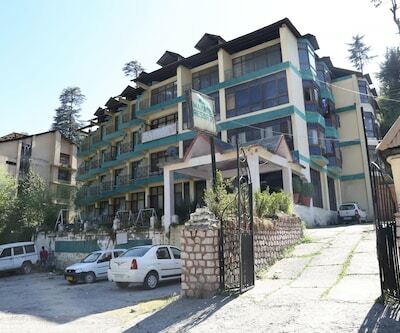 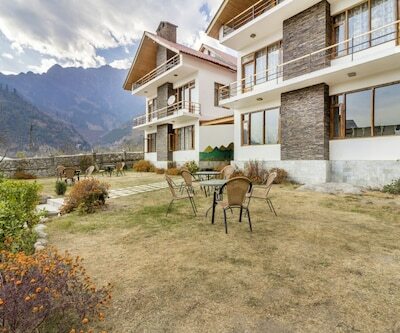 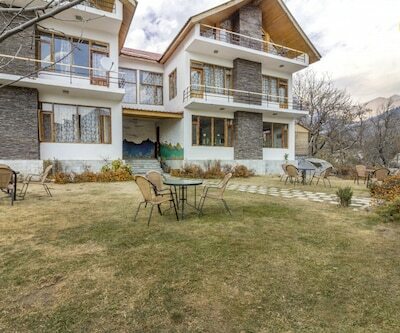 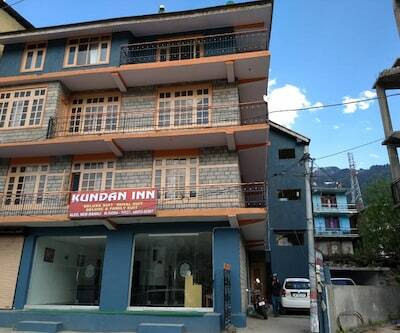 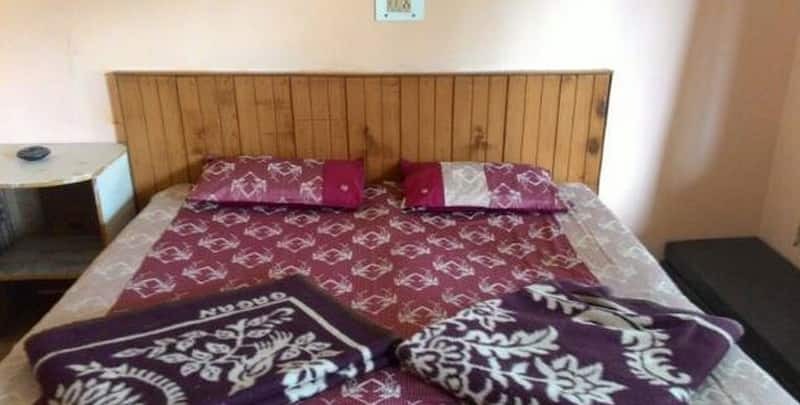 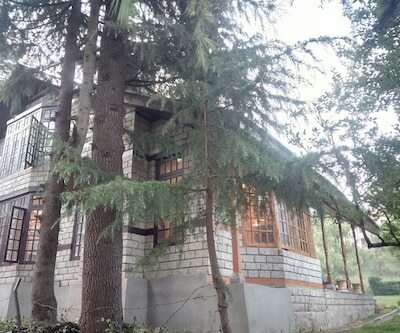 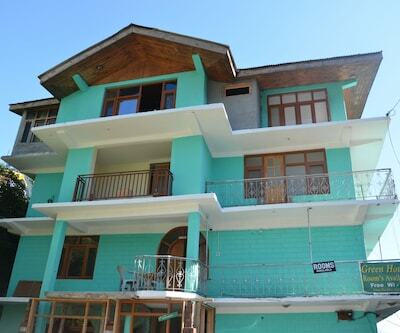 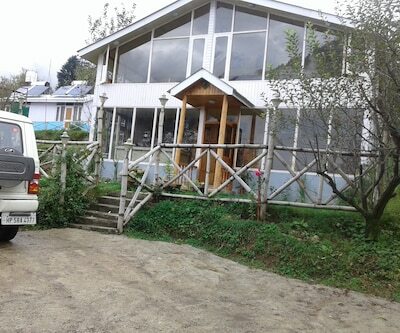 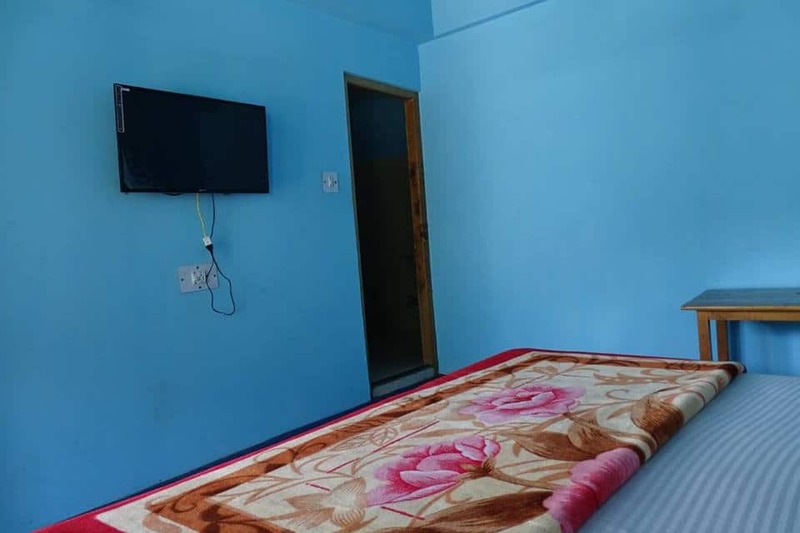 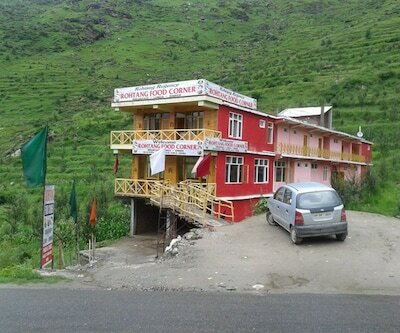 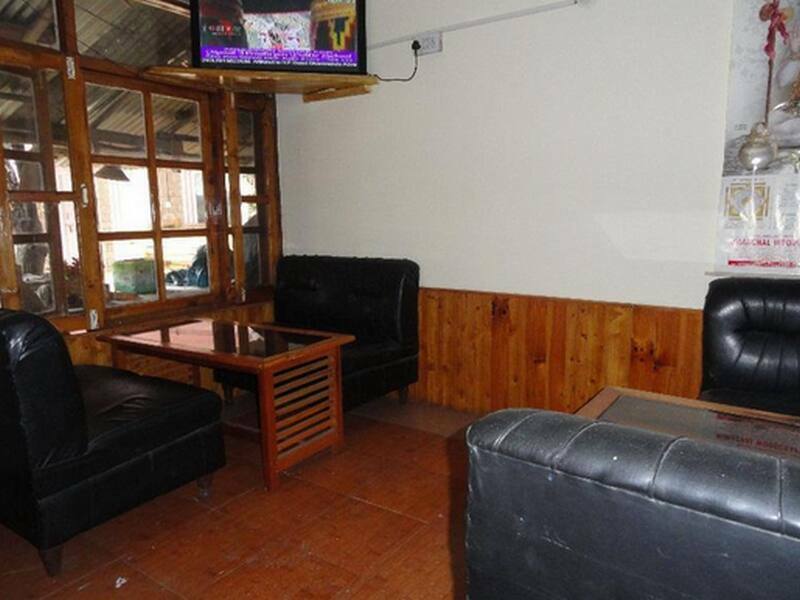 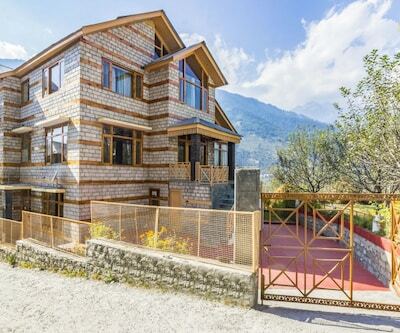 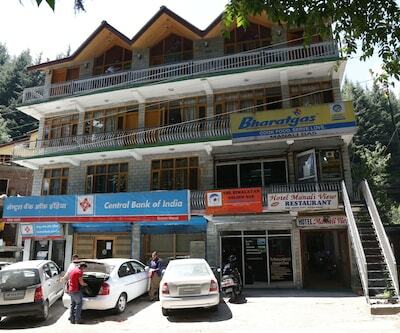 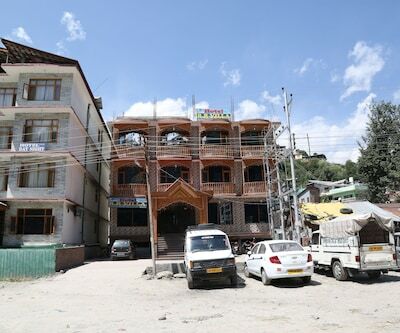 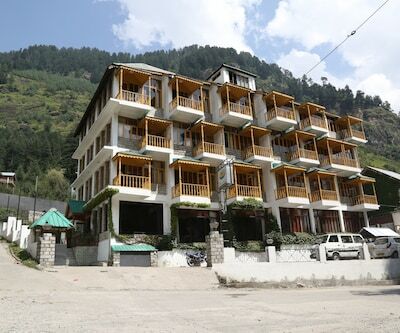 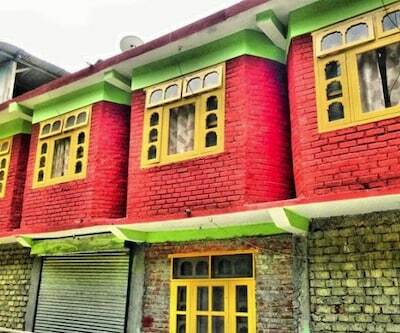 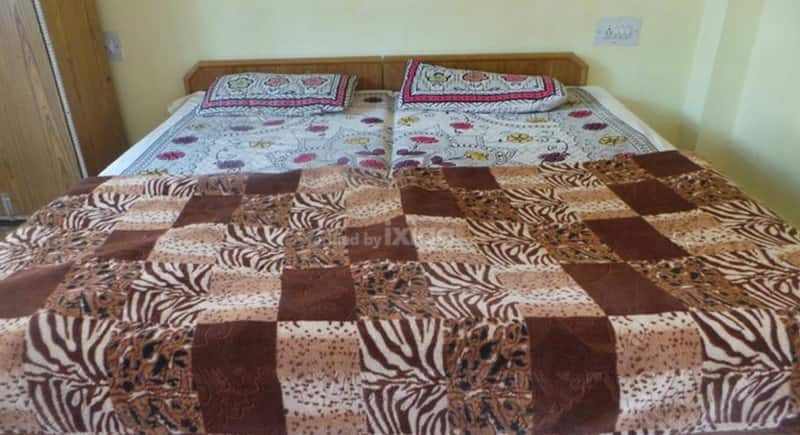 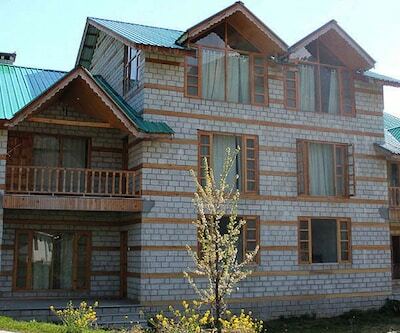 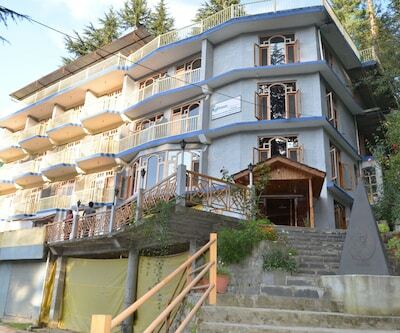 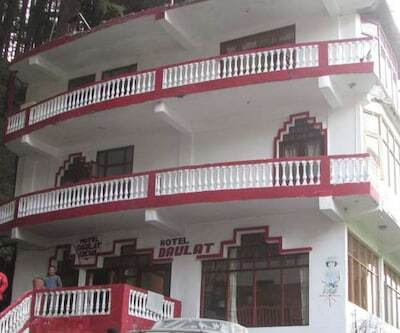 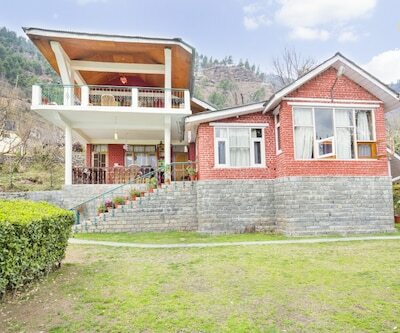 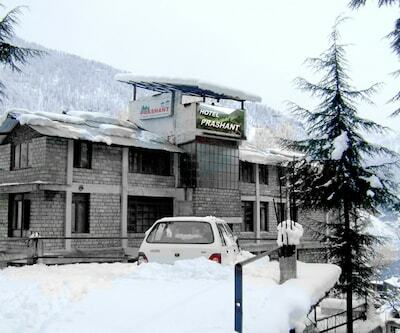 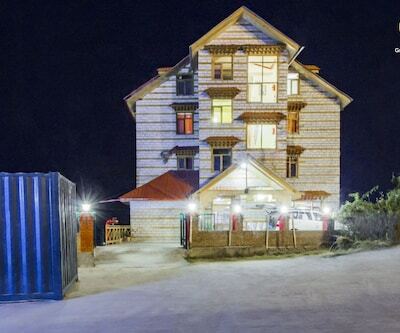 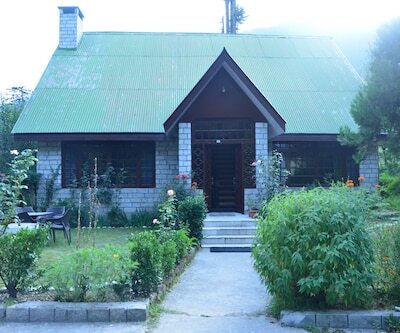 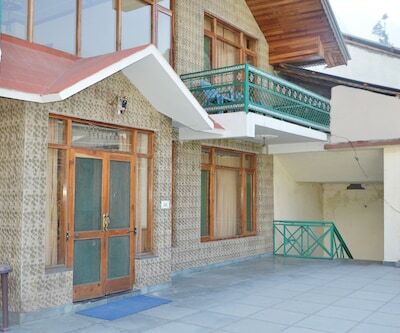 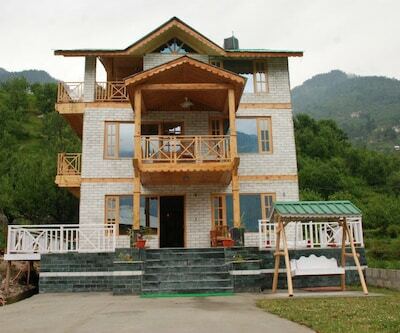 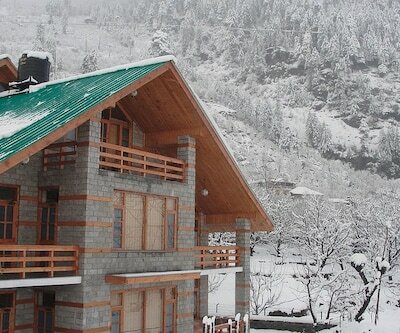 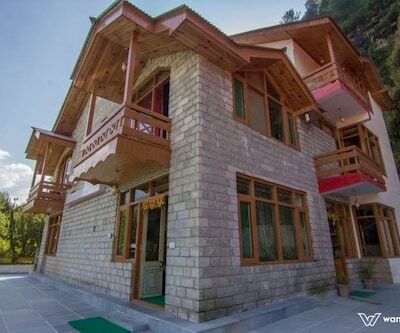 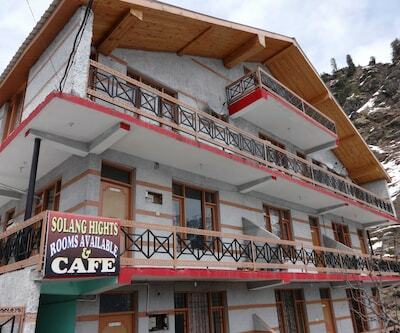 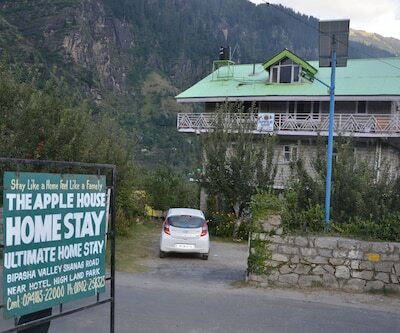 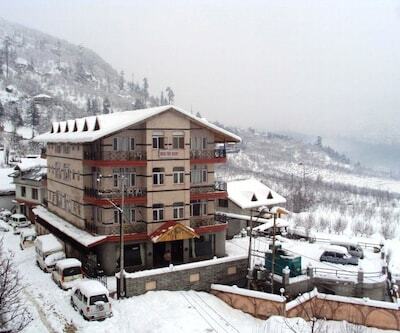 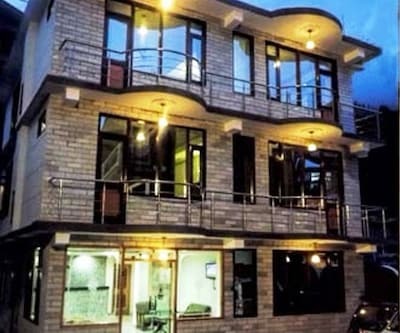 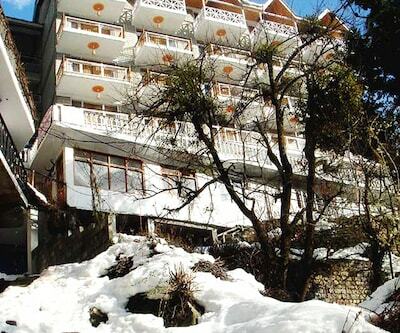 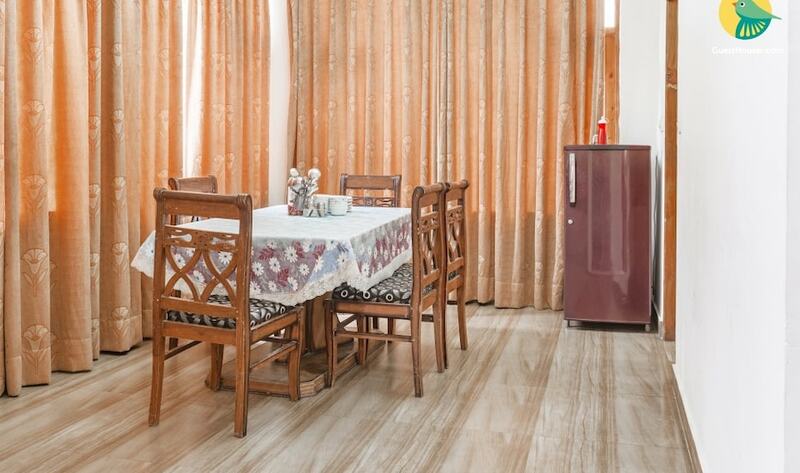 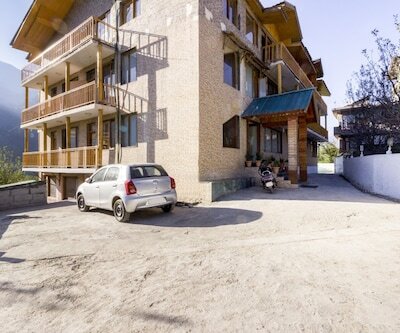 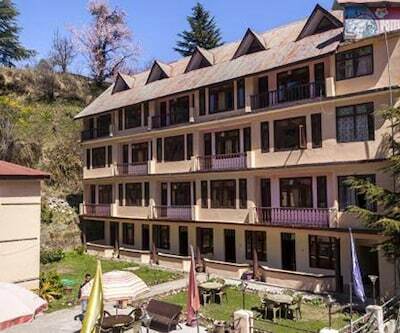 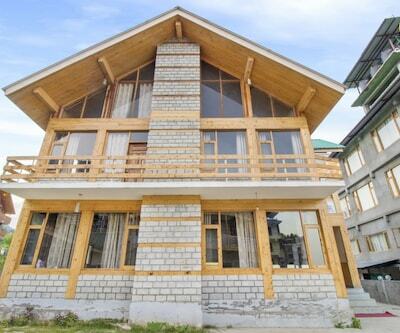 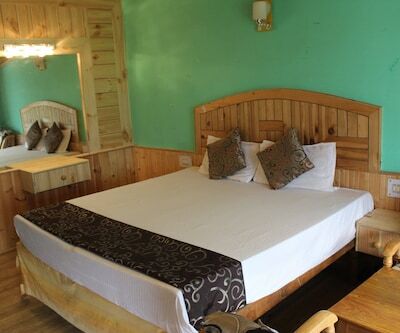 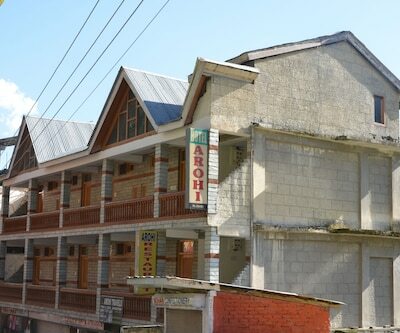 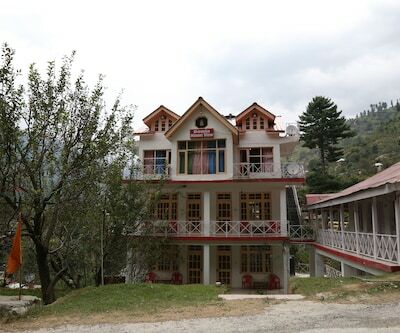 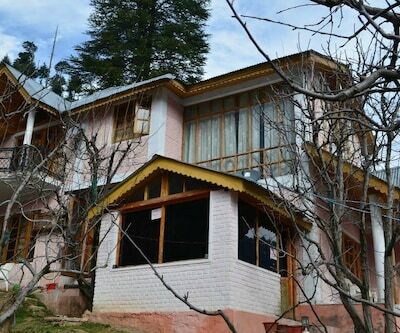 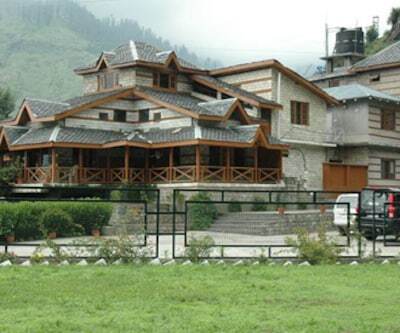 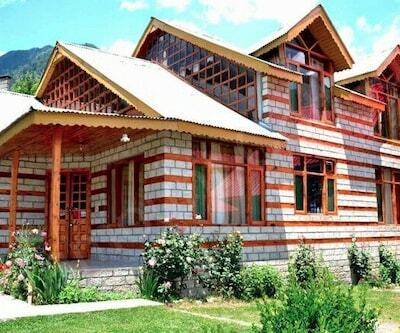 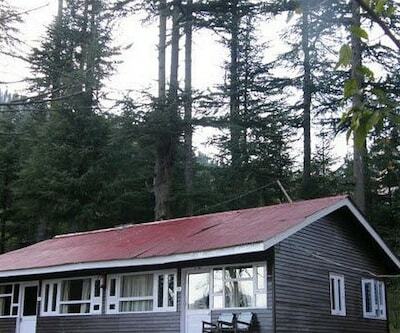 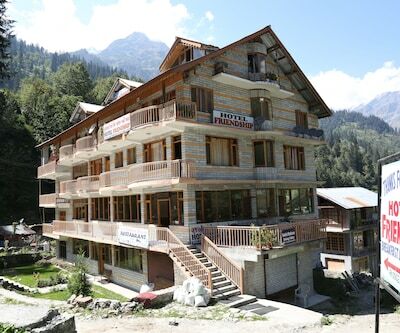 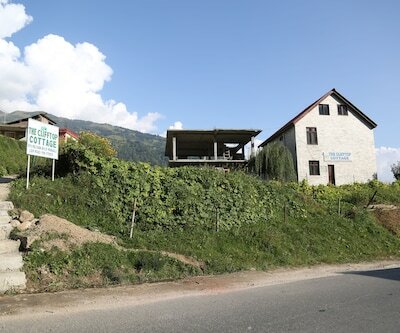 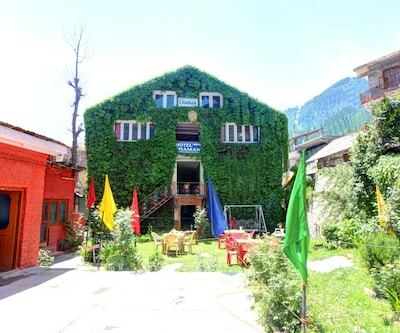 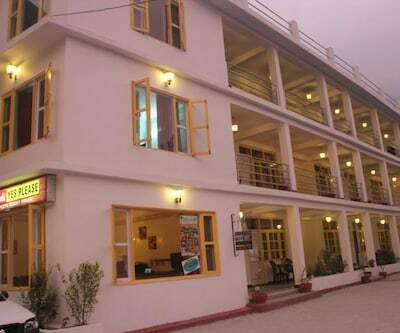 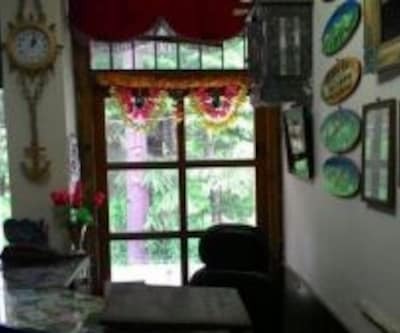 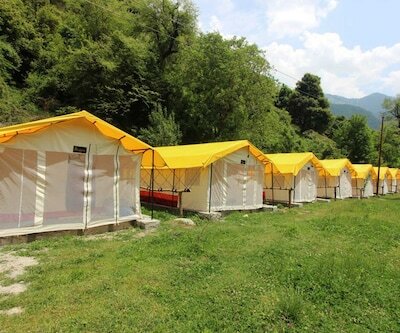 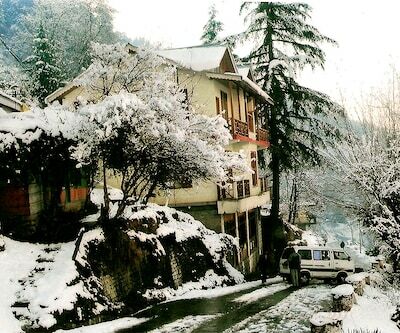 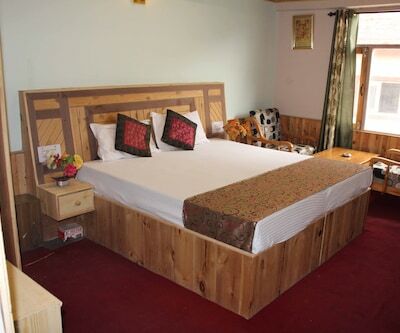 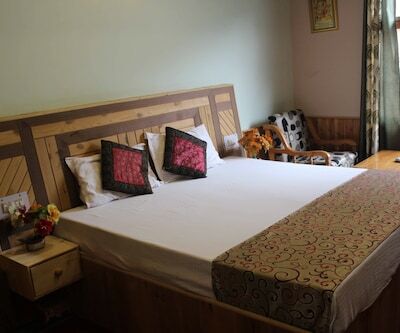 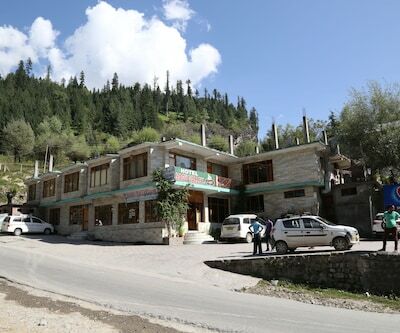 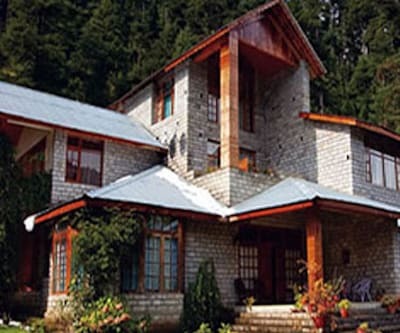 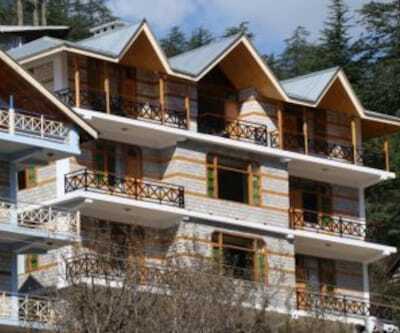 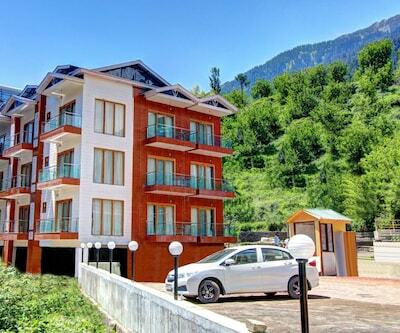 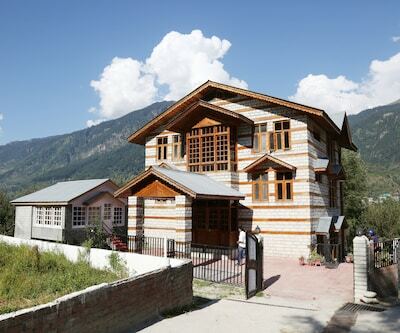 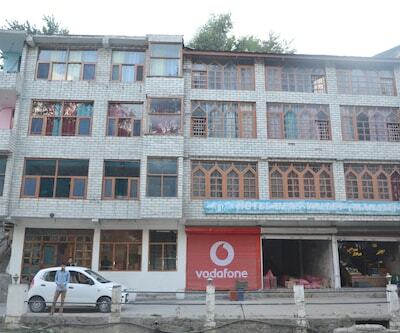 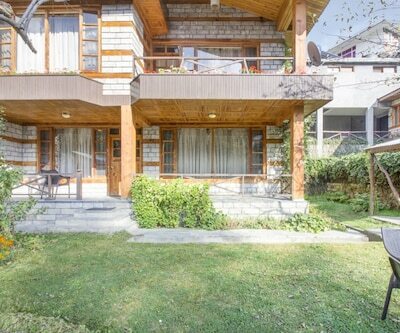 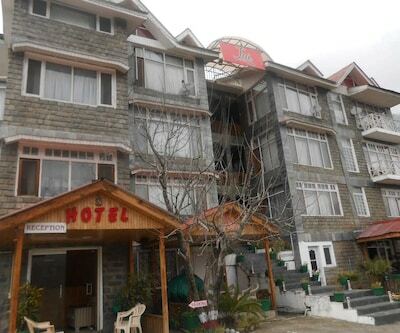 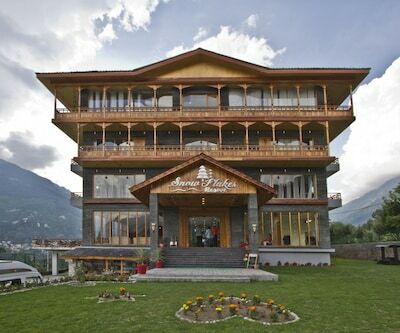 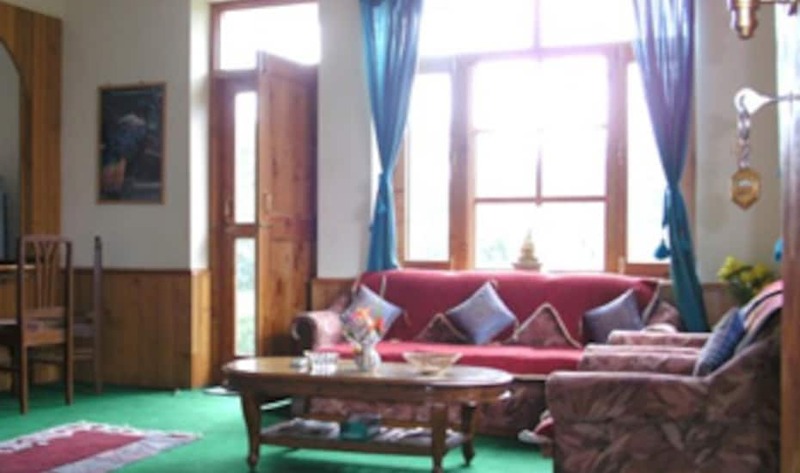 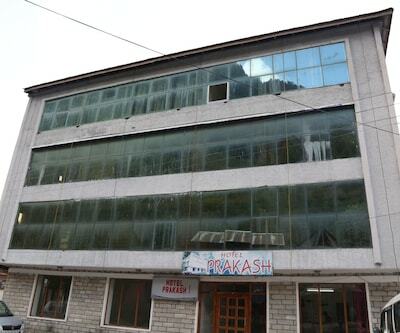 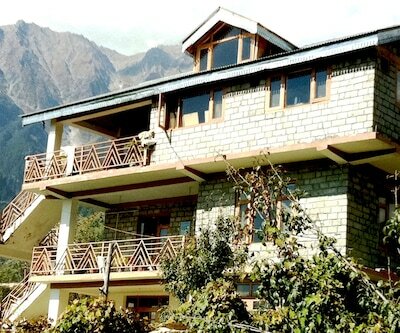 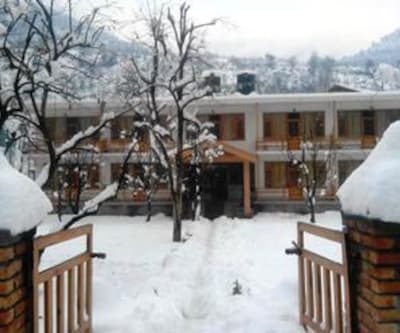 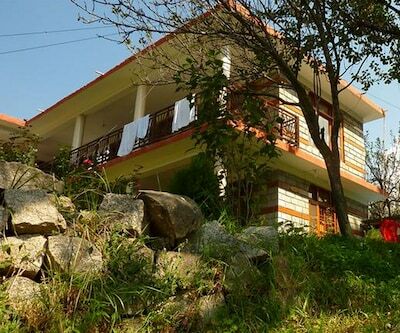 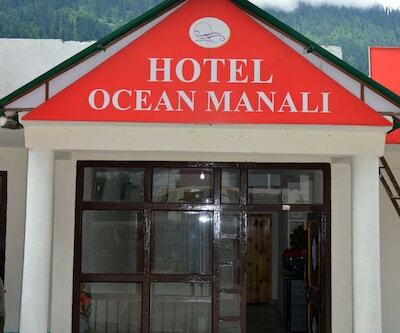 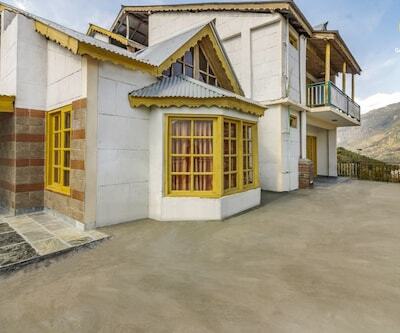 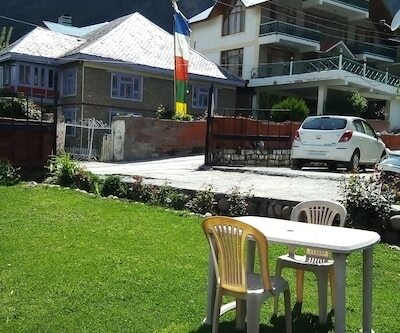 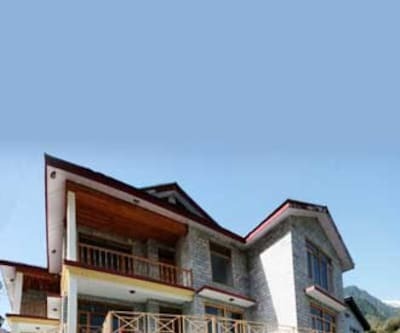 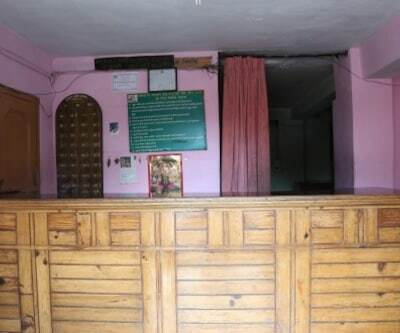 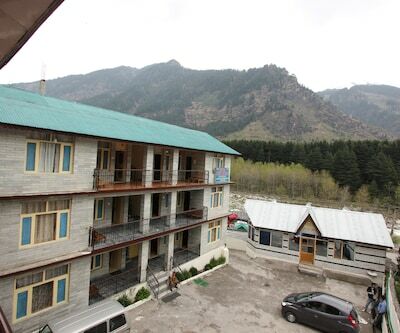 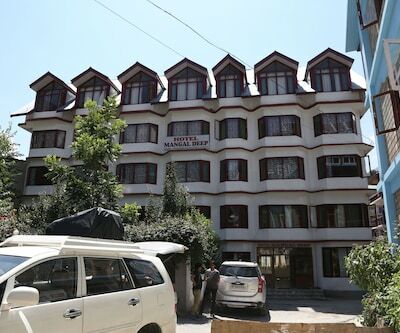 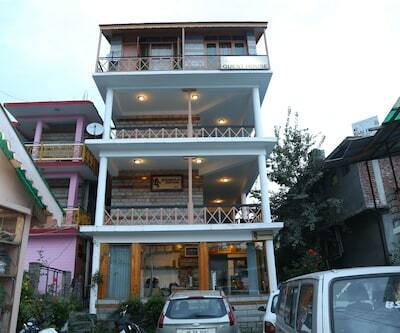 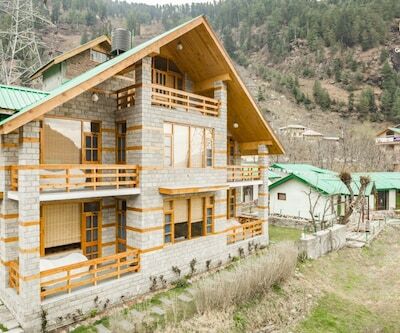 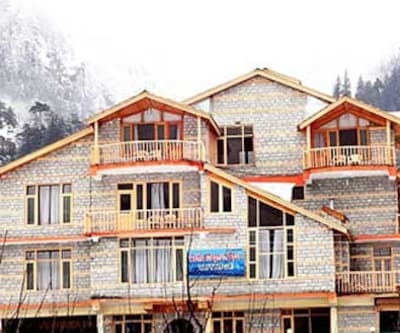 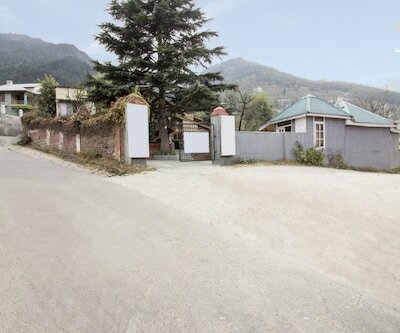 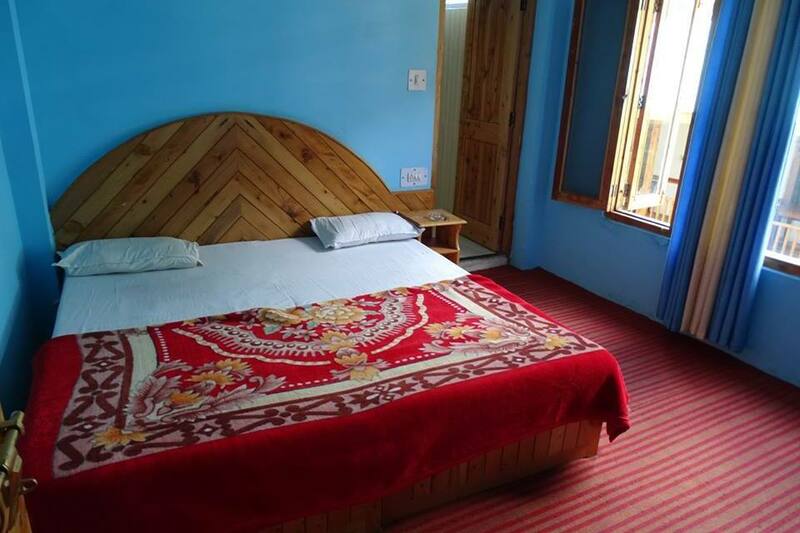 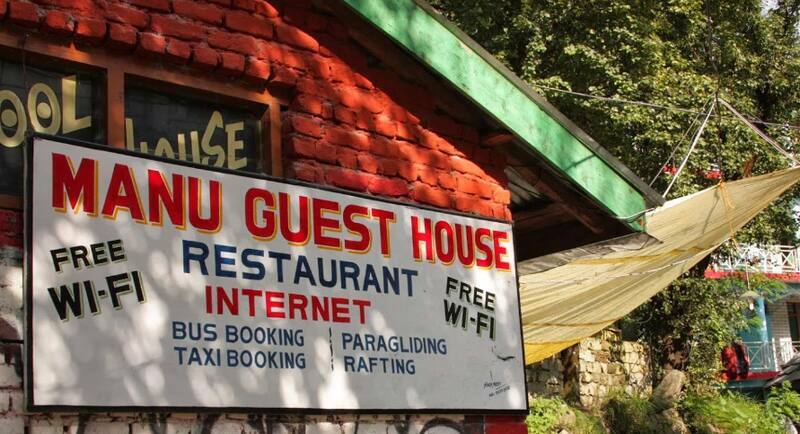 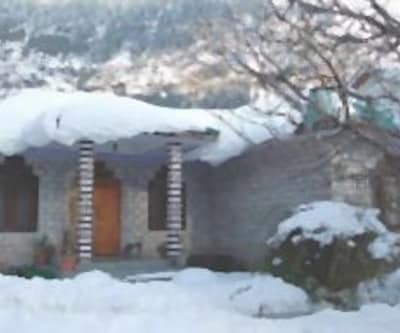 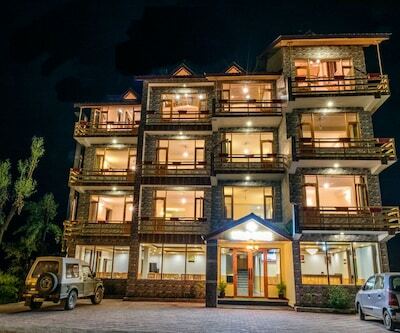 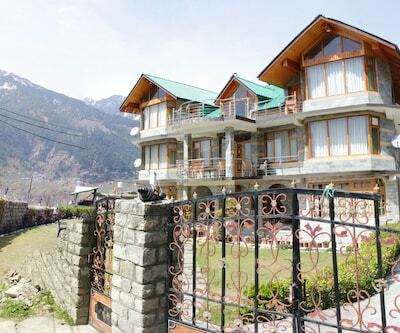 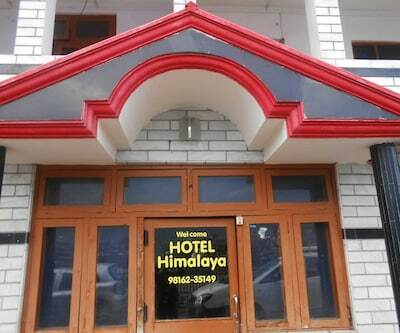 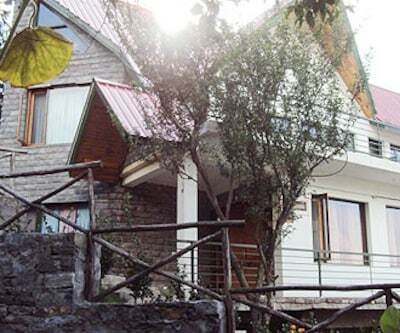 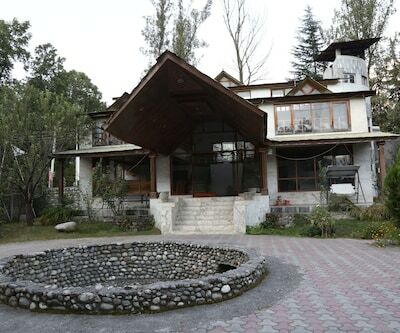 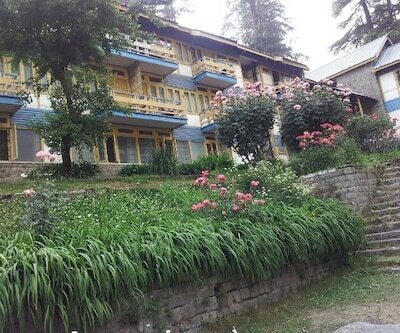 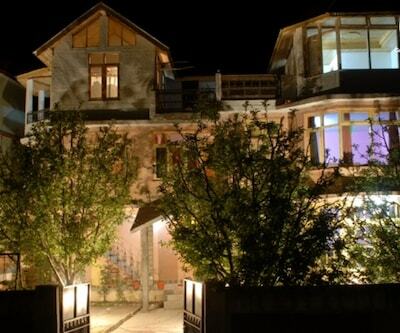 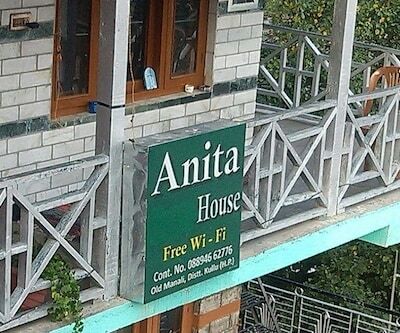 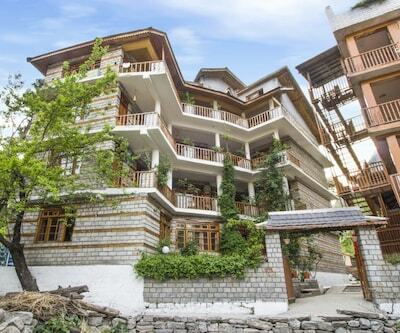 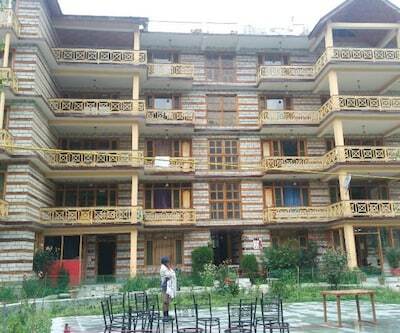 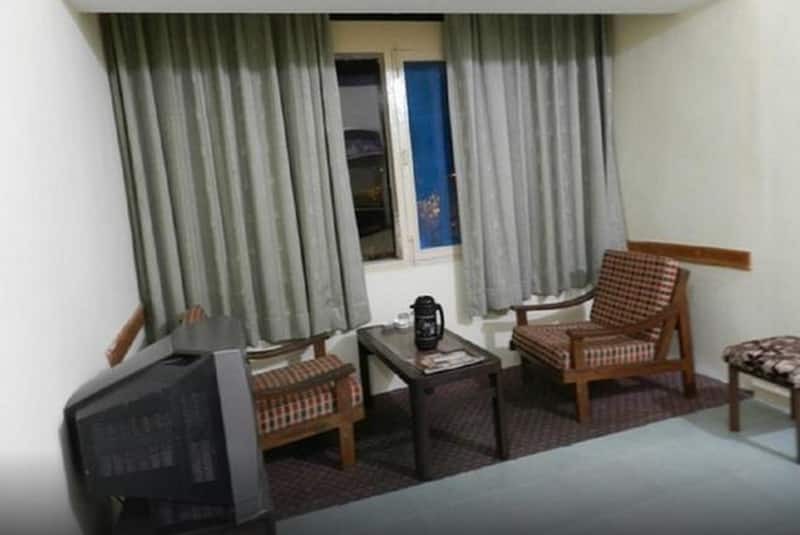 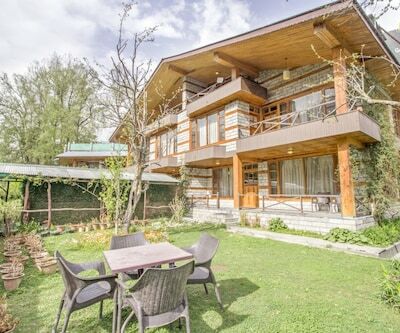 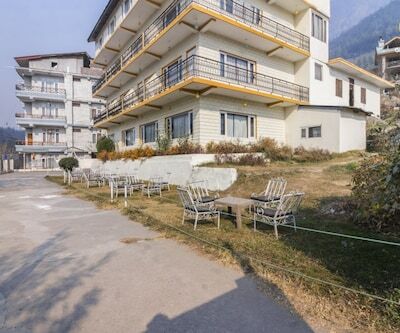 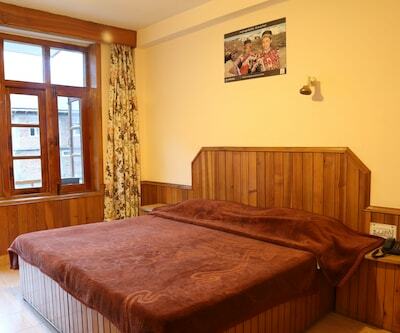 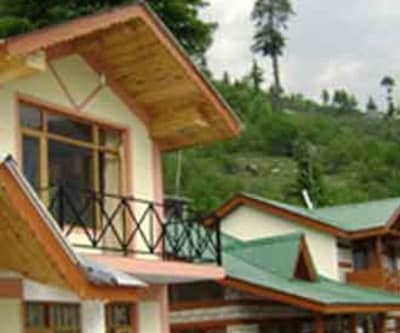 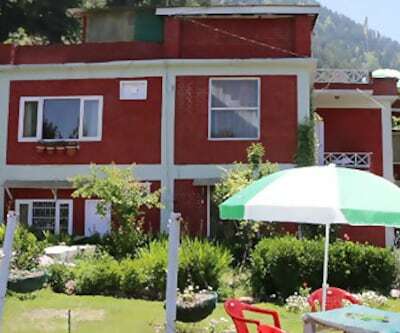 Located at a distance of 2 km from the Manali Bus Depot, this guests house in Manali offers free Wi-Fi access to its guests. 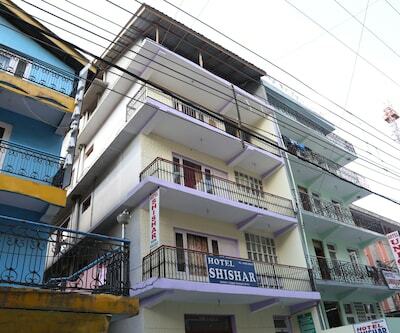 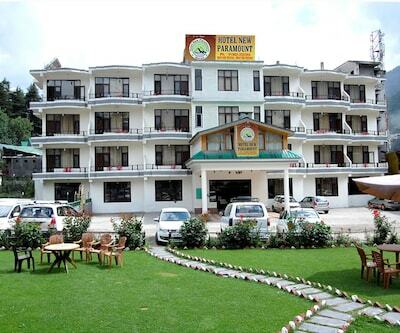 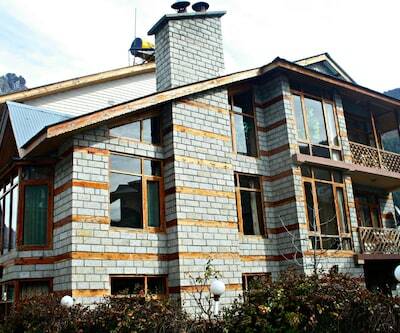 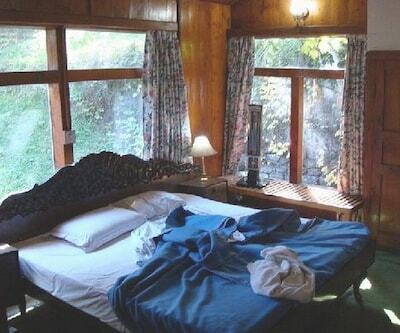 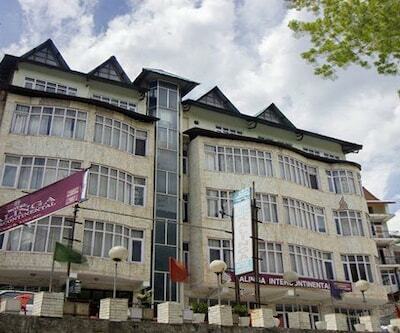 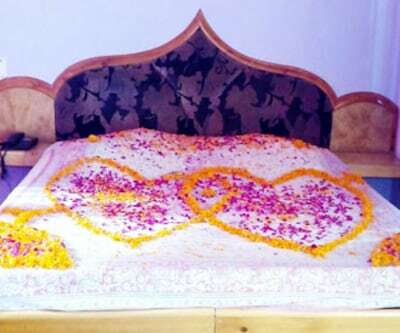 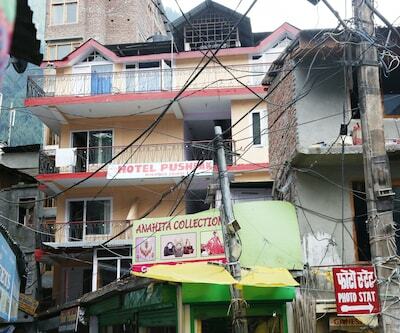 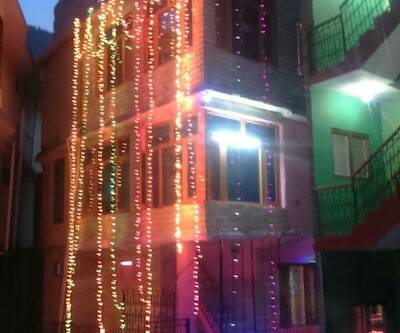 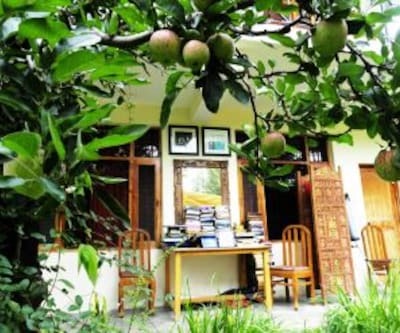 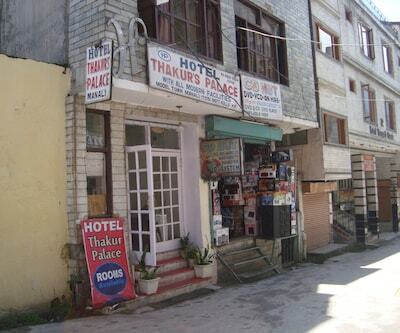 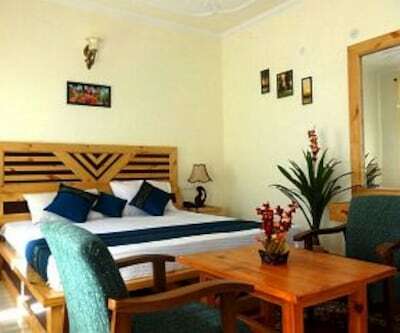 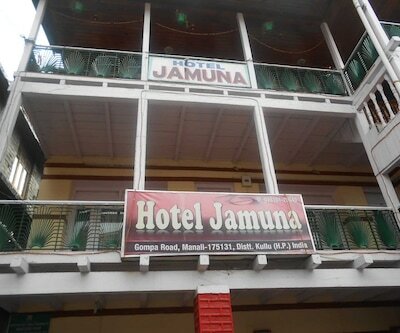 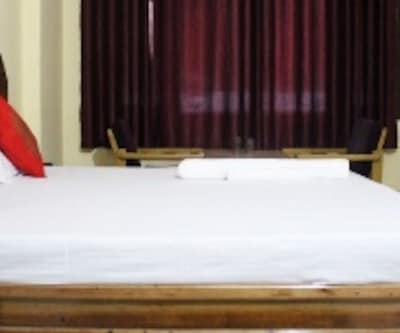 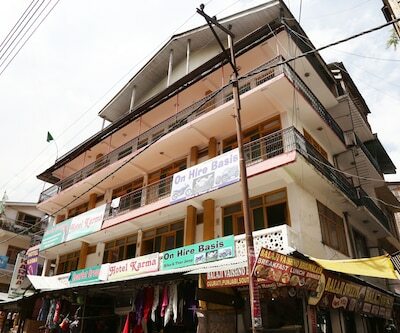 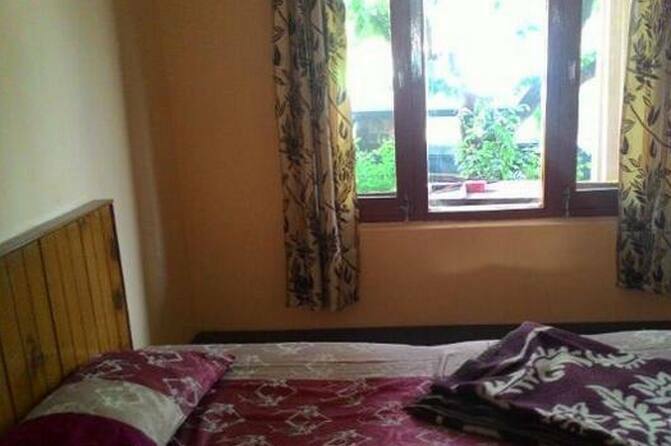 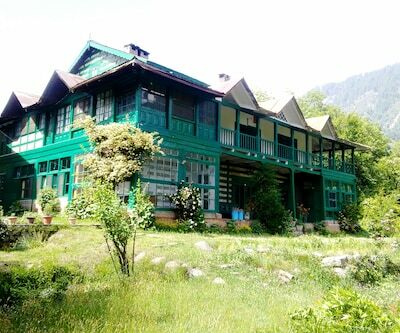 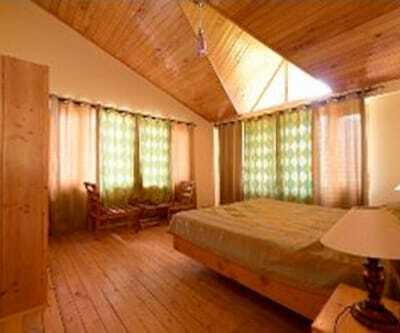 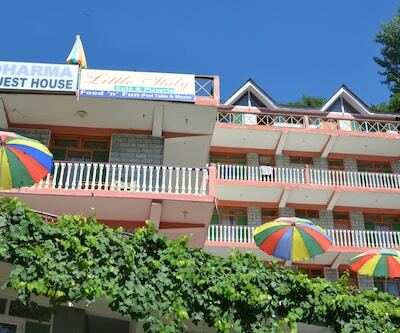 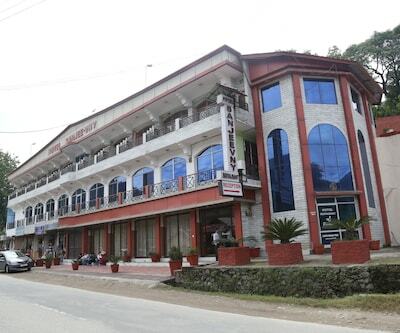 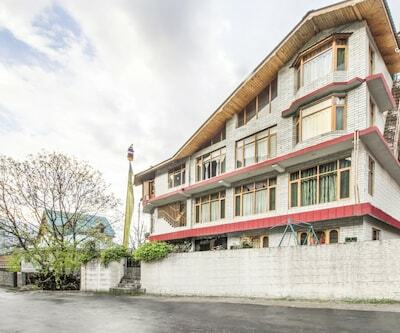 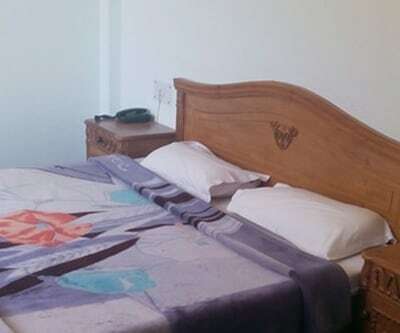 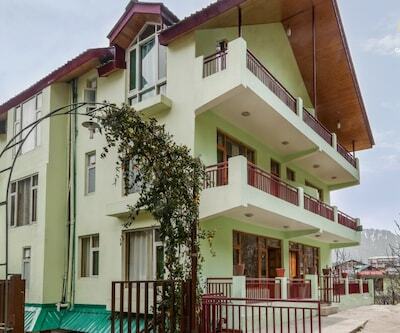 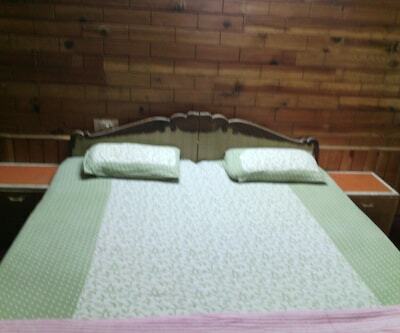 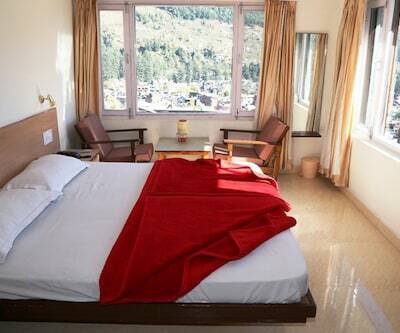 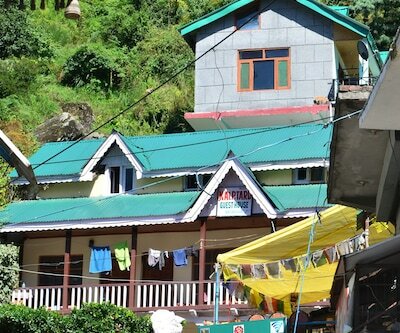 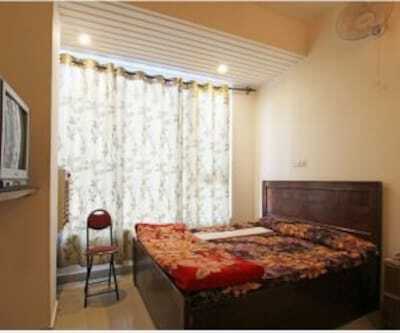 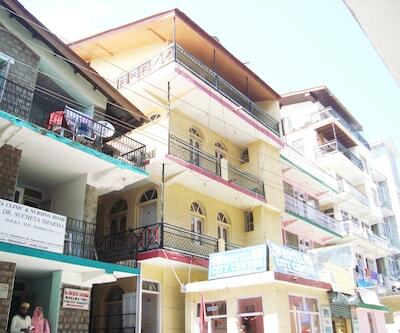 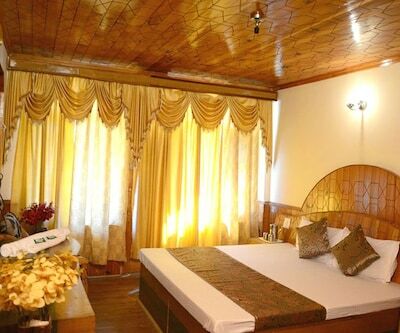 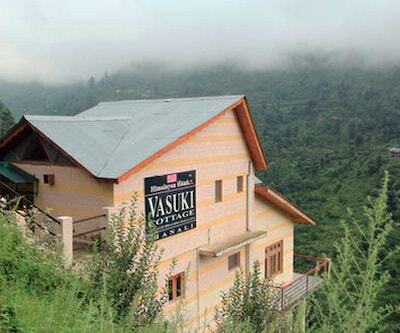 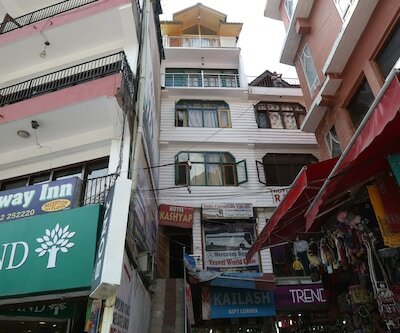 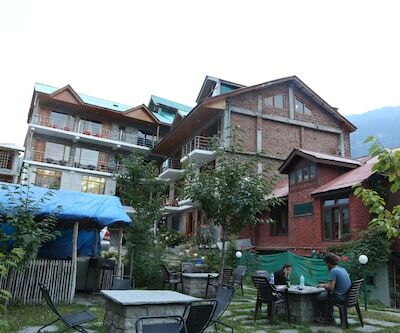 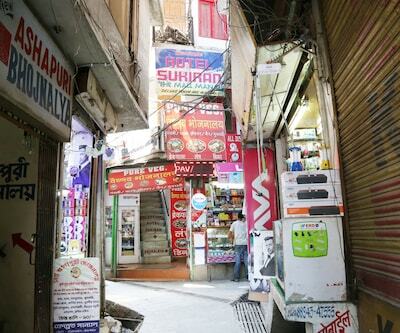 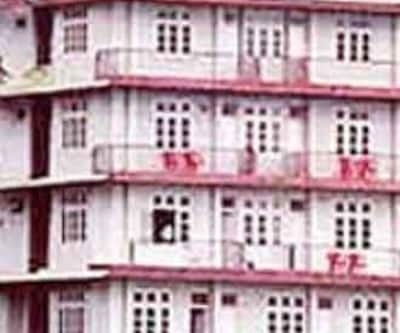 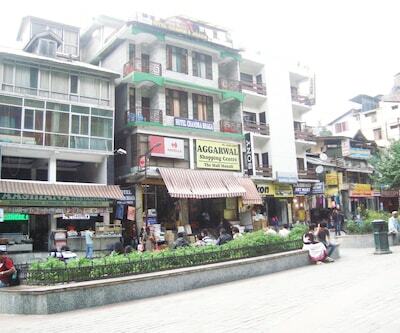 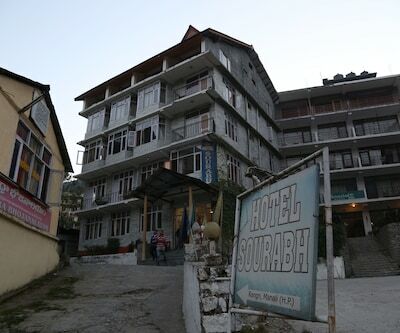 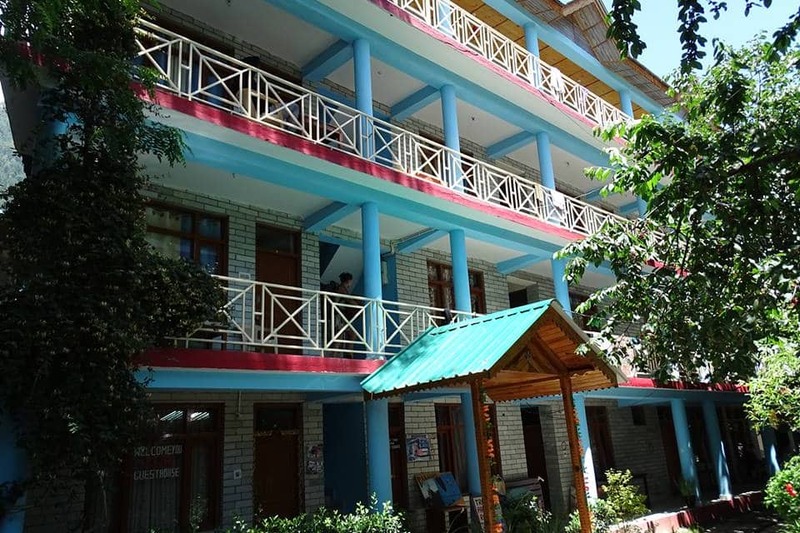 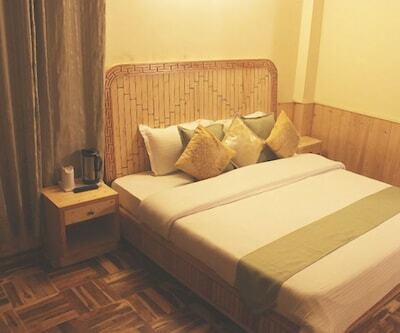 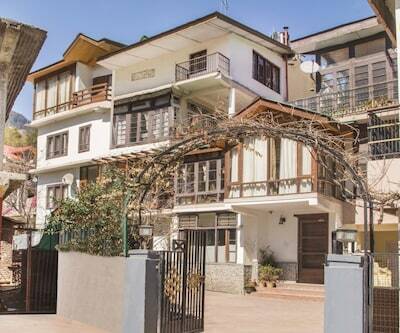 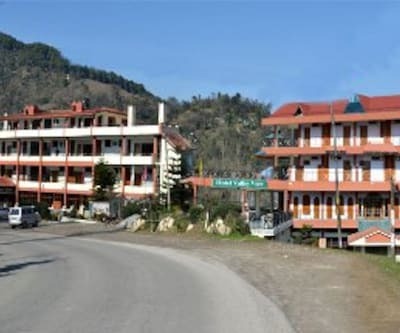 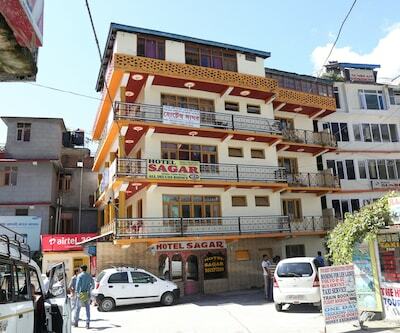 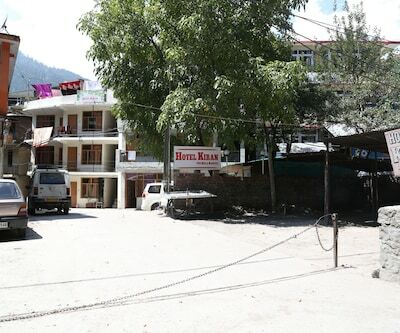 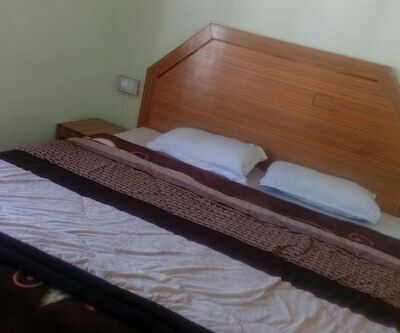 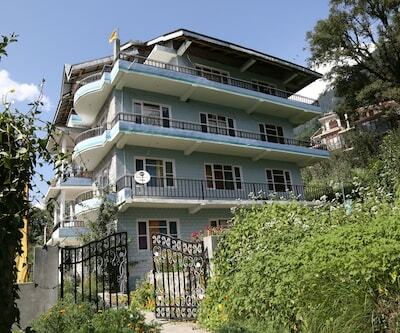 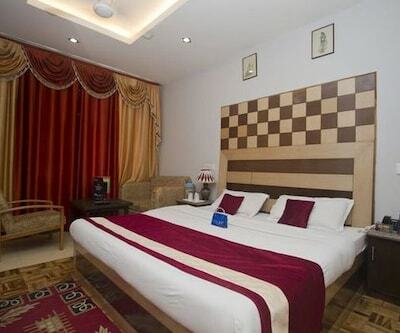 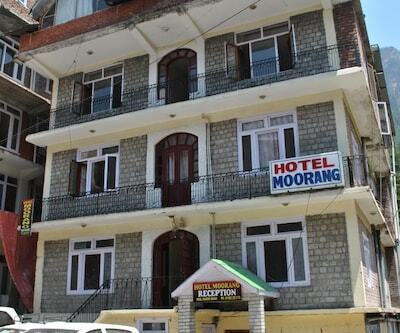 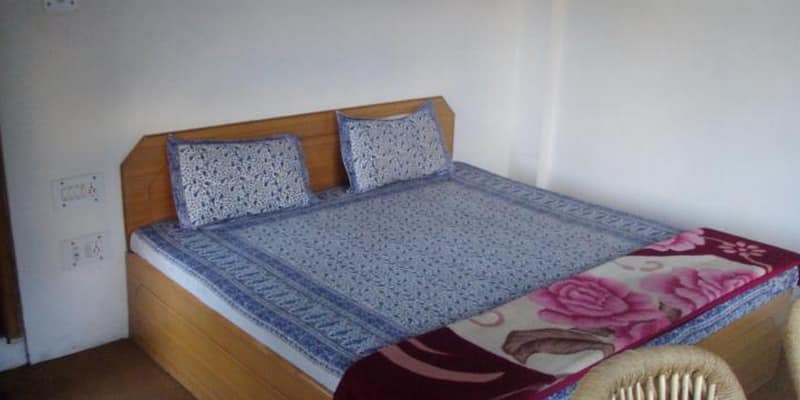 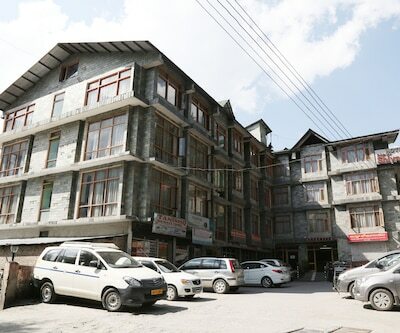 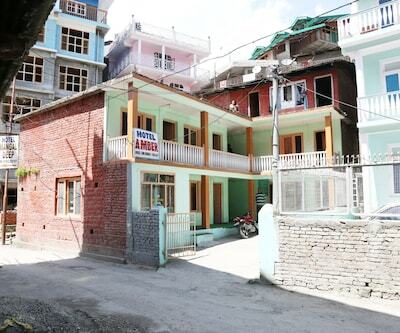 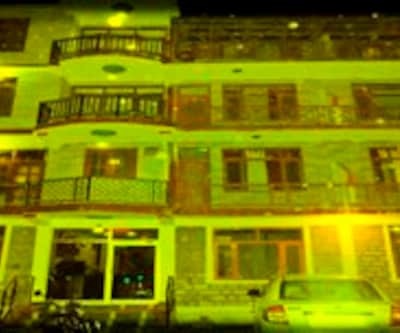 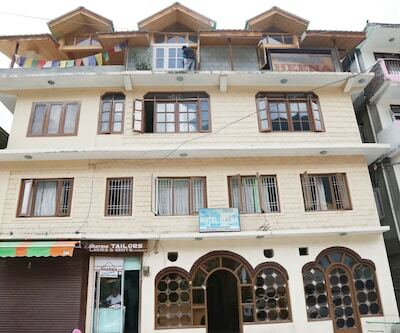 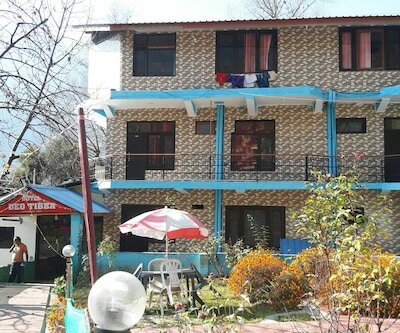 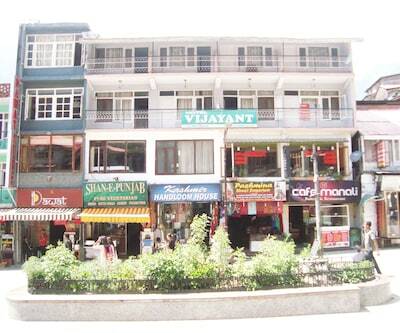 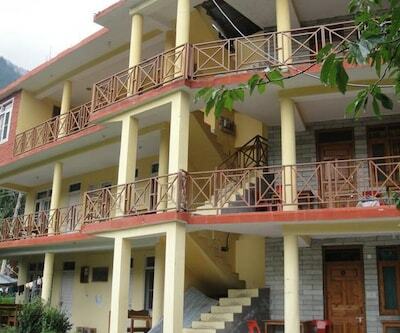 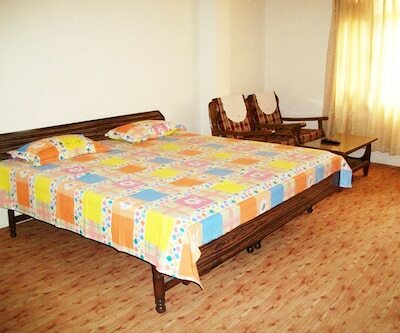 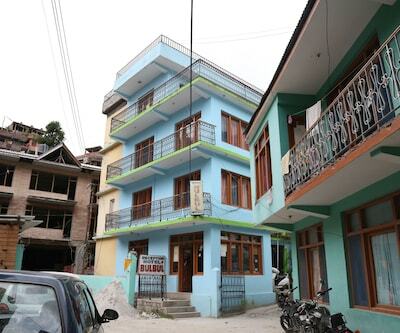 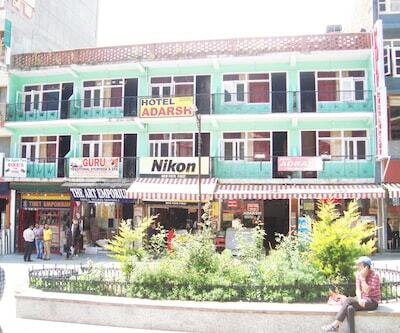 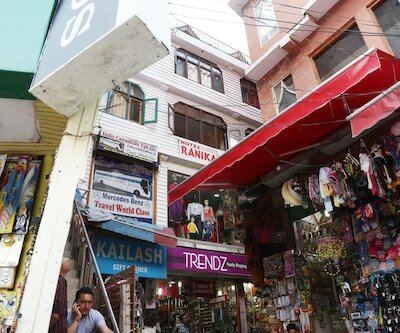 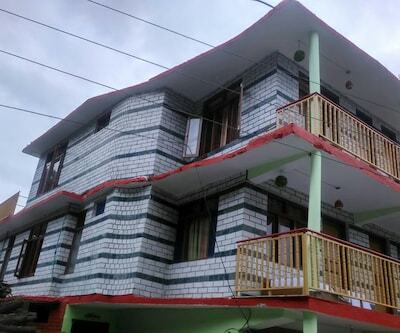 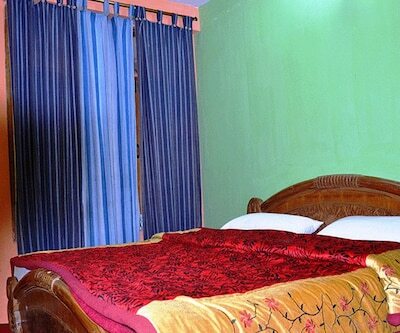 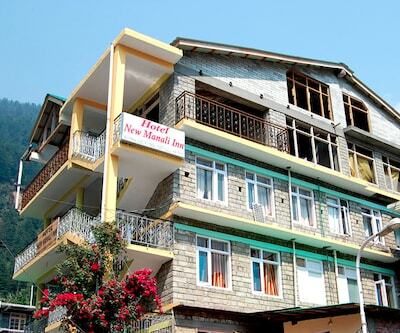 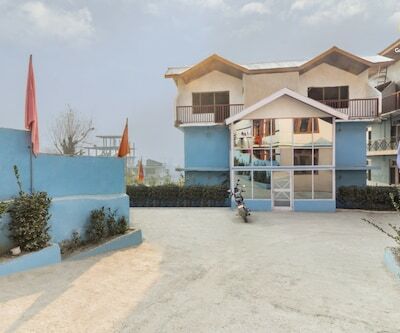 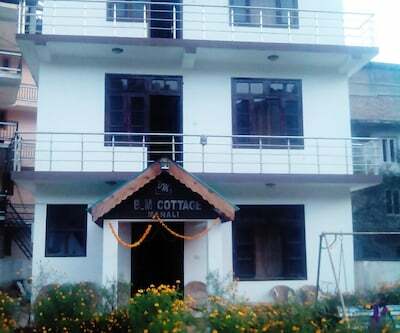 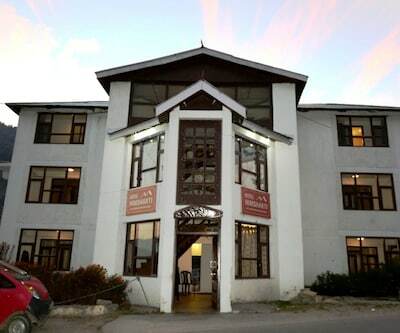 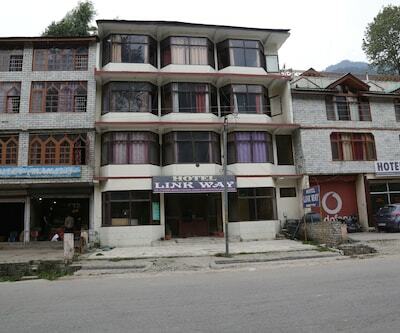 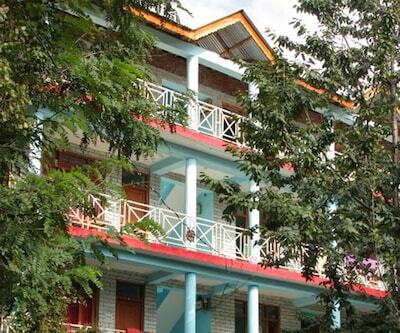 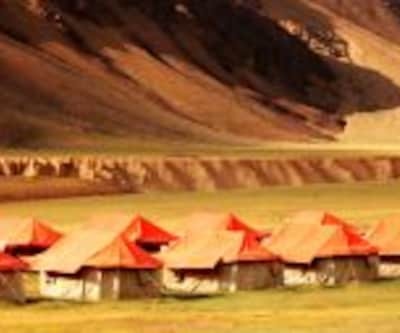 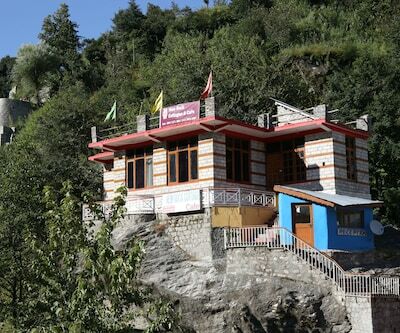 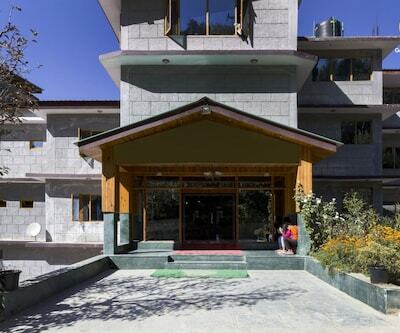 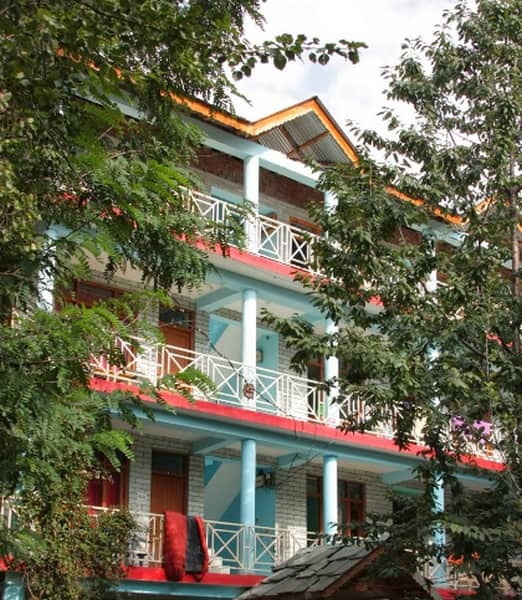 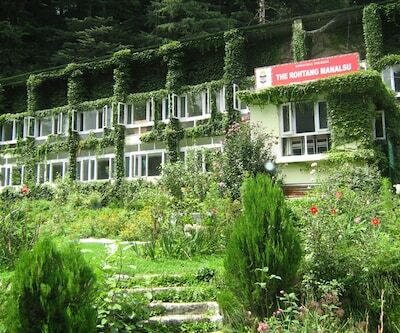 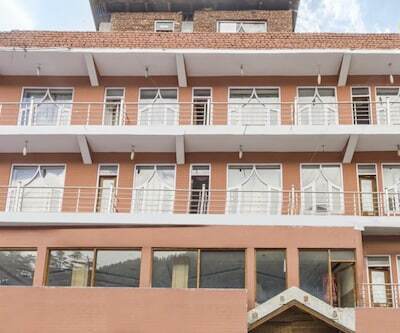 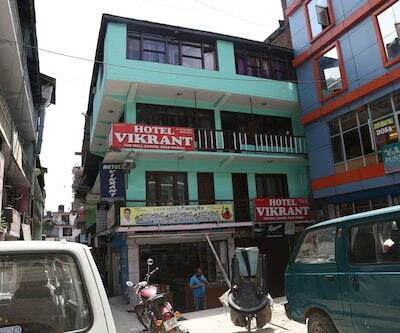 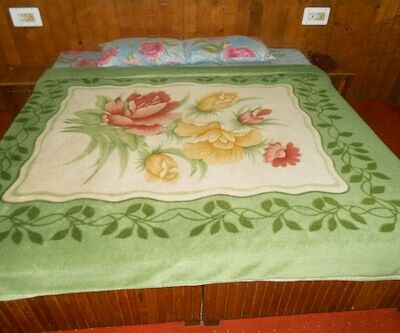 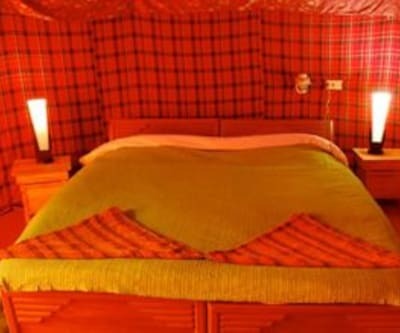 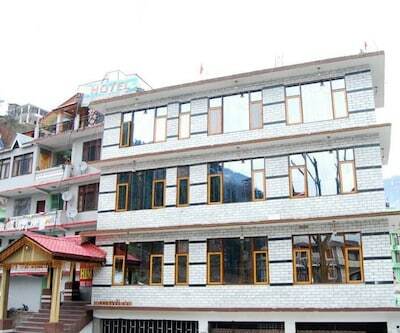 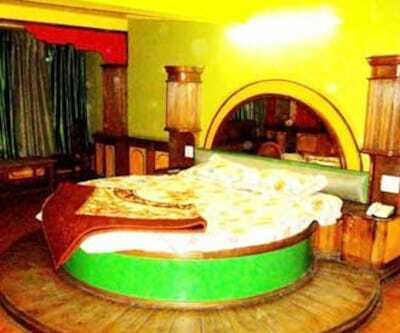 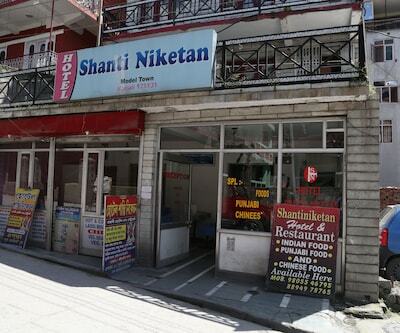 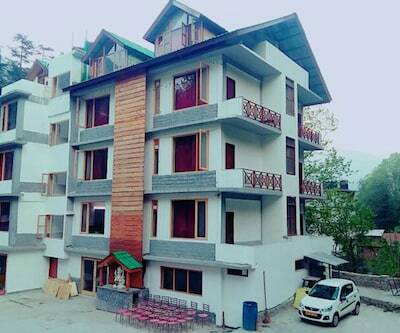 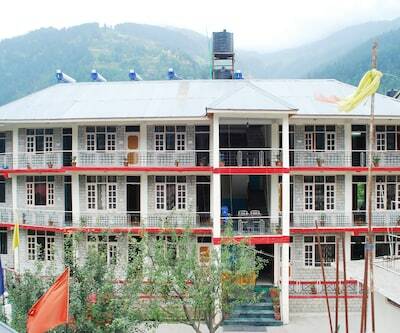 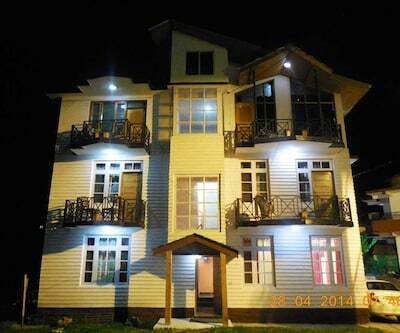 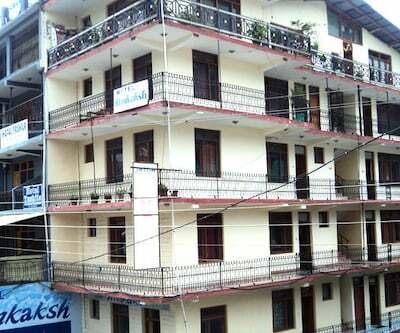 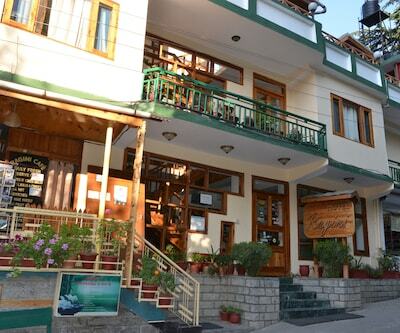 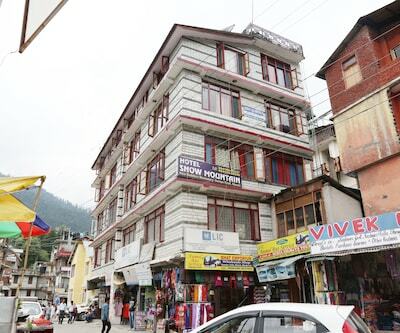 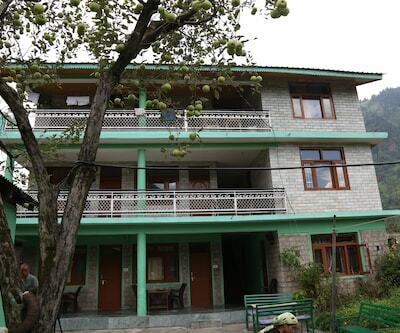 Manu Guest House is 0.5 km from the Manu Temple.It comprises of 28 spacious and well-kept rooms spread across 3 floors. 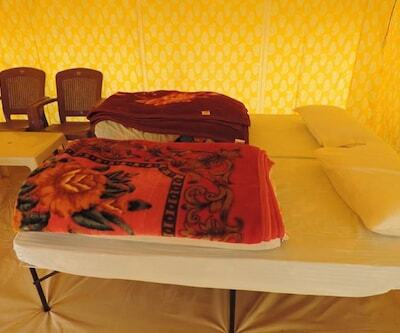 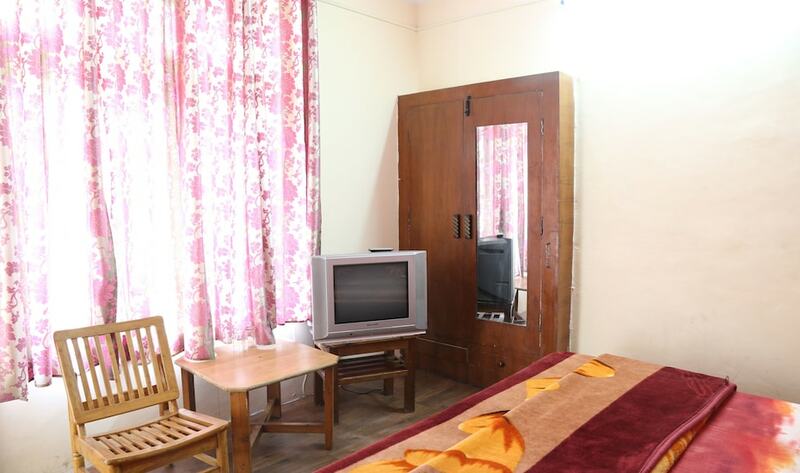 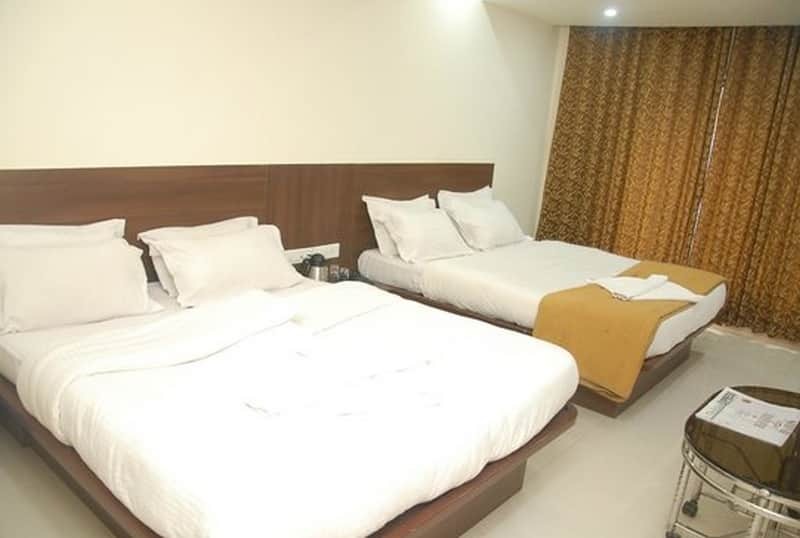 Each room is well-equipped with amenities like television, bottled drinking water and wardrobe. 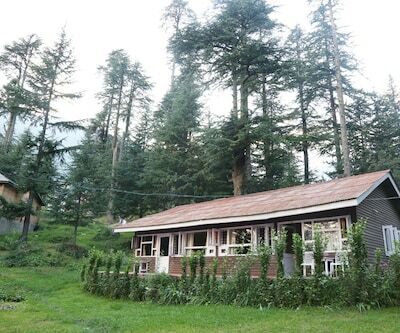 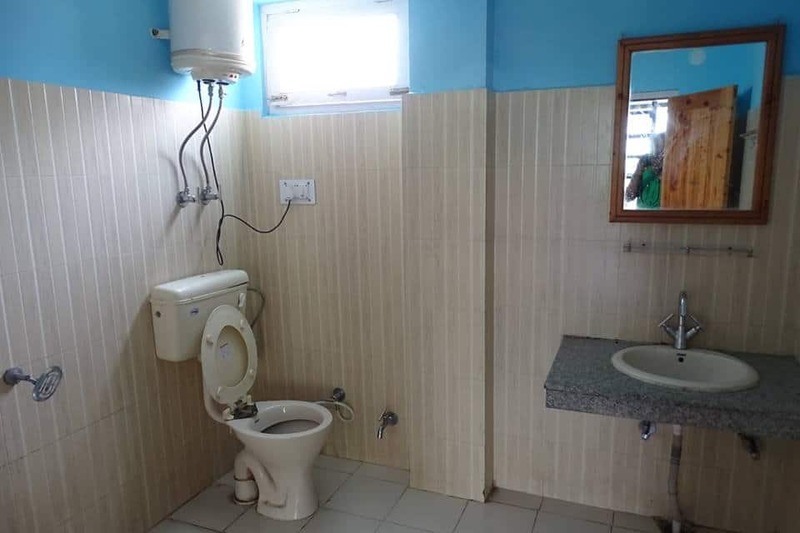 It has a separate sitting area and attached bathroom with hot and cold running water facility.